Garth Brooks opens final vinyl pre-order window | The Music Universe - Pop It Records - NEW MUSIC EVERYDAY! 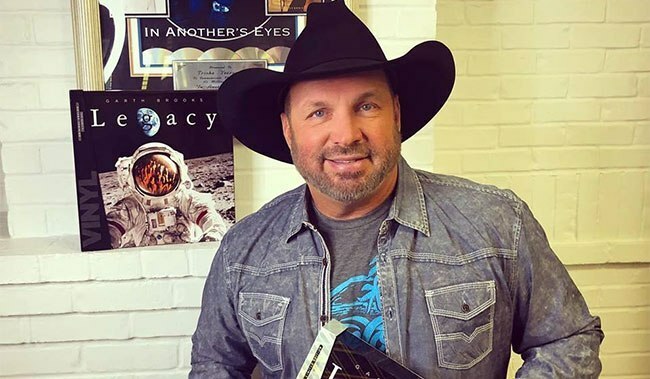 Now, the third pre-sale window for Garth Brooks’ vinyl release Legacy is open to the public for the first time. The first two windows were only open to the Studio G family. This window will be open while supplies last or end of day Saturday (Apr 13th) garthbrooks.com.